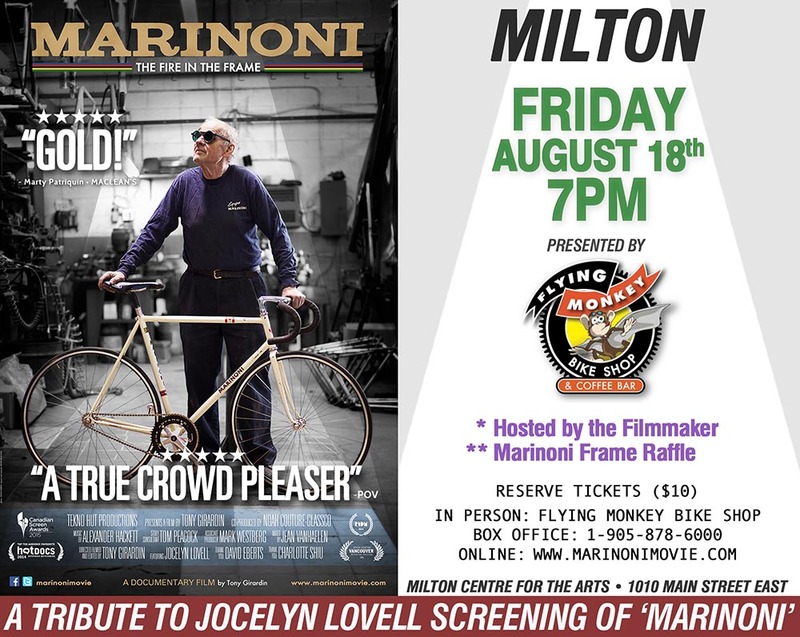 We have written previously about Giuseppi Marinoni's planned Hour Record attempt at the Mattamy National Cycling Centre in Milton, on Saturday, August 19th [Here]. Tickets for the event are free, but you need to register - Here. Standing room tickets are also free, but need to be reserved - Here. There is also a bus charter coming down from Ottawa - reserve your spot Here. $40 for a same-day round trip ticket from Ottawa to the Milton Velodrome. Bus leaves August 19th at 6:30am from 490 Rochester Street and returns by midnight. Bus ticket includes a free ticket to witness the Record Attempt. Space limited to 54.